Remembrance of Things Past: Cinemagraphs Part 3 and Phone Upgrade! Cinemagraphs Part 3 and Phone Upgrade! Yes I am still alive.... not many updates of late I know! Well the month of September came and went and with it I have changed mobile phones once again. The Lumia 920 has been sold (and is currently doing a trip across Europe!) 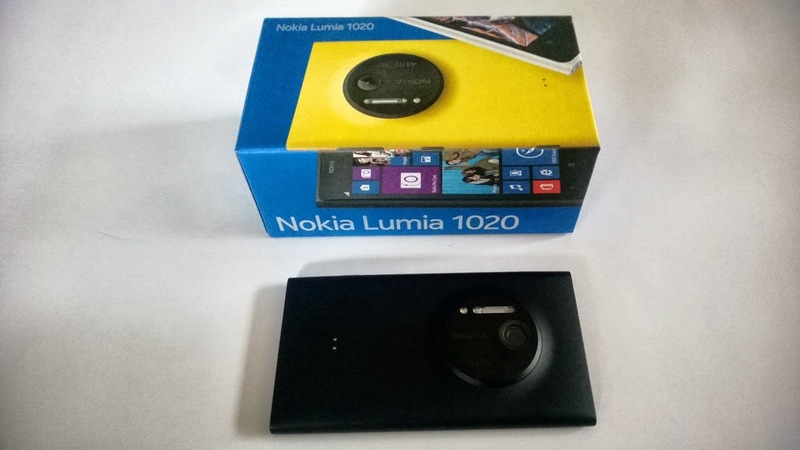 and has been replaced by its bigger brother the Lumia 1020! Featuring 41 Megapixels of awesome!. As usual, a new phone needs a bit of a work out and whilst the operating system and apps remain the same the upgrade to the camera also came with a change to the Cinemagraph app which now allows photos to be taken in HD (720) resolution. Cinemagraph is still by far my favourite photo application on the Lumia phones and is constantly giving my ideas for photos I want to try and capture! So here are a few of the Cinemagraph shots I have captured on the Lumia 1020! Please be aware that some of the files after the break are 10mb+ and as such, the page may take awhile to load on slower connections!